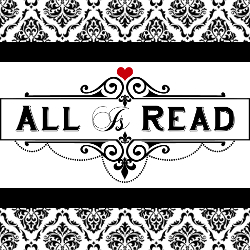 All Is Read : ^*^Release Blitz^*^ MOLLYWOOD(Carved Hearts #2) by L.G. Pace III & Michelle Pace. ^*^Release Blitz^*^ MOLLYWOOD(Carved Hearts #2) by L.G. Pace III & Michelle Pace.